A shot of epinephrine is currently the only protection against a life-threatening allergic reaction. 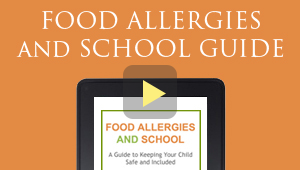 This life-saving medication is quickly and easily administered with an epinephrine auto-injector called an EpiPen, but these auto-injectors need to be stored at 68° to 77°F, with temperature excursions between 59° to 86°F. 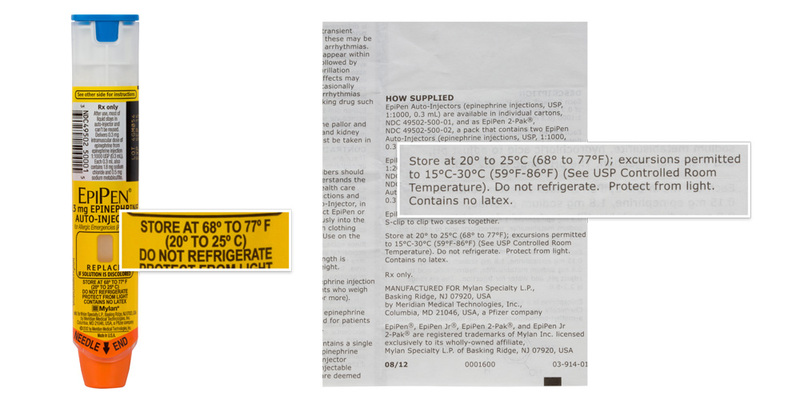 Keeping an EpiPen at the ideal temperature is not that easy to do. In many parts of the country, outdoor temperatures are often lower than 59°F or higher than 86°F. Leaving home to go to the beach, go camping or skiing could expose your EpiPen to extreme weather conditions. An EpiPen can’t save a life when it’s left at home, but how can you keep it with you at all times and live an active lifestyle? This is a dilemma that all EpiPen carriers face. Luckily, a solution has been developed. After almost losing her son to a severe allergic reaction, Sandy Wengreen decided to invent EpiShell – a protective container that allows her son to take his EpiPen wherever he goes, even when it’s hot or cold outside. 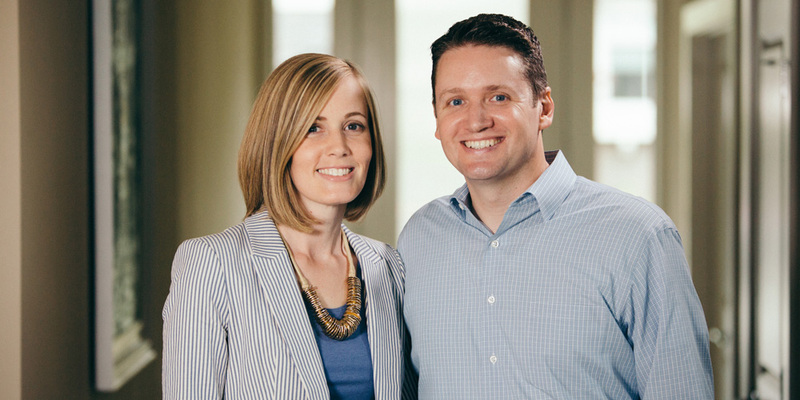 Sandy spent three years working with her husband Eric, a Stanford-educated engineer and serial inventor, to develop EpiShell. From the outside, EpiShell looks like a heavily-insulated, stainless-steel container. 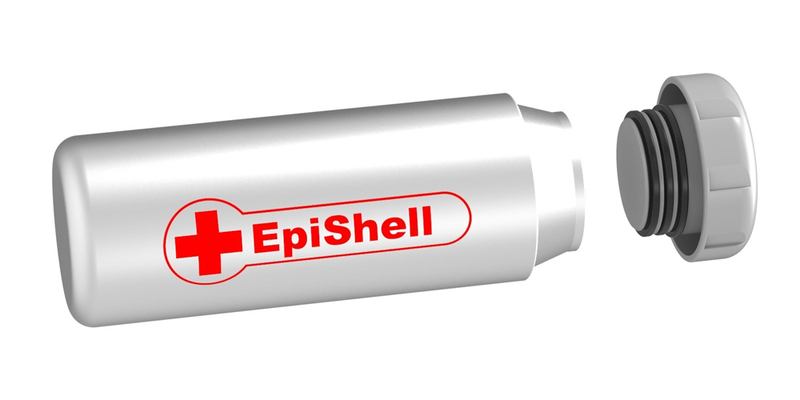 The secret to EpiShell, however, is the patented EpiHeat System inside. This system uses advanced EpiCells to slowly release heat when it’s cold outside and absorb heat when it’s hot outside. Then, the EpiCells automatically “reset” to room temperature when brought back indoors. EpiShell has been successfully tested in a wide range of environments and temperatures, and it has worked flawlessly during trips to places like Yellowstone and Mt. Rainier. After first building an EpiShell prototype to help their son, the process of bringing EpiShell to market to help other people is nearly complete. Custom manufacturing equipment is the last thing they need to start mass production. They recently launched an Indiegogo campaign to collect enough pre-orders to fund the purchase of this equipment. Note that EpiShells are currently only shipping to the United States. Read more about EpiShell at EpiShell.com.